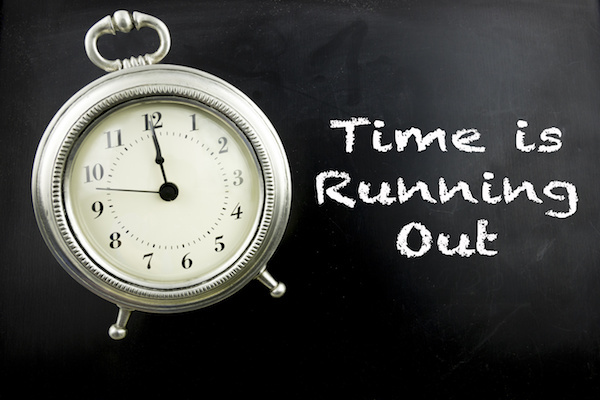 FEEA’s Monday, March 25, at 3:00pm EDT scholarship deadline is just three days away. If you haven’t submitted your complete application yet, now is the time to finish. You can also check the status of your application and see if your reference has submitted a recommendation by logging in at SmarterSelect. You can (and should) complete submission of your part of the application even if your reference has not responded. If your reference has not submitted a recommendation yet, please login to your application and click the at the top of the navigation sidebar for information about resending or changing your request. References MUST submit your recommendation by Monday’s deadline in order for your application to be considered.